Tightly linked to a very skilled European consulting company and to one of the most dedicated CROs in Europe FGK is fitted perfectly to support the complete life cycle of your health product. 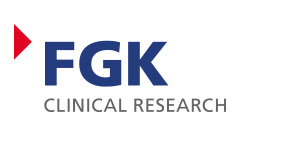 FGK Clinical Reasearch GmbH is a full service contract research organization offering a complete range of clinical development and consulting services to pharmaceutical, biotechnology and medical device companies and is located in Munich, Germany. 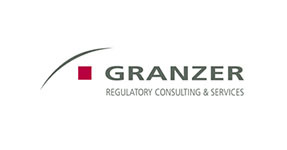 At Granzer Regulatory Consulting & Services, we make our customers’ life easy by providing strategic and operational input for drug and device development and all elements of regulatory affairs, including a sound regulatory strategy. We start by defining the right time for the first contact with the relevant regulatory authorities in Europe and the United States. We facilitate the first contacts, help prepare briefing packages for authority meetings and accompany all phases of interaction, including dossier preparation and full regulatory submissions. We track applications, facilitate, prepare and moderate authority meetings in national, mutual recognition including arbitrations, referrals and centralized procedures. We provide the right support for filings and contacts with the FDA.